It’s rare to find a wordpress themes for laundry service website to promote your business. 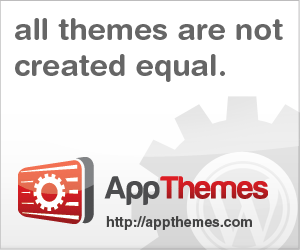 They only available as paid themes, but it’s powerful and easy to customize even if you don’t have any web design skills . So here the list of 5 best laundry wordpress themes that you can use to build laundry service online faster and easier. When you decide to choose theme for your site, please consider the features in it, the user interface design and ease of use admin theme panel. With the right features you can shorten your time and avoid stress in the website development process. 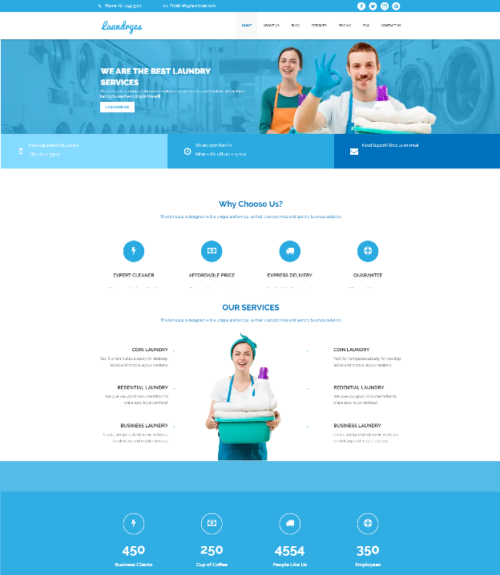 Be Clean WordPress theme is suitable for any type of cleaning service company, maid service & laundry. Fully integrated woocommerce shop to sell goods for cleaning and laundry washing. Key Features: cleaning cost calculator, custom admin panel, advanced SEO for WordPress, knowledge base, free layer slider & revolution slider plugin. 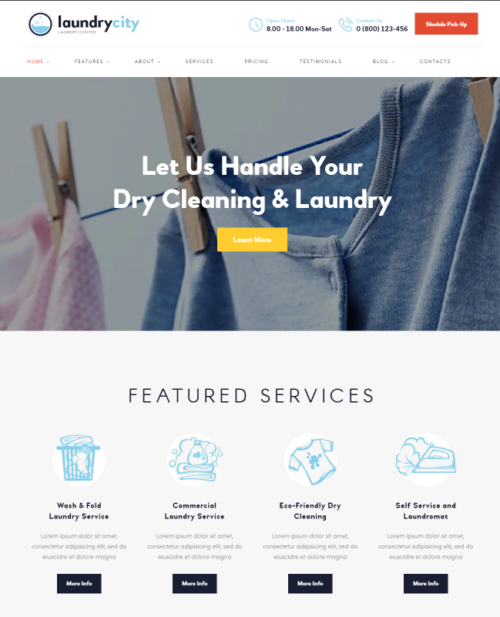 Laundry City is one of the best WordPress theme that you can use for laundry, ironing and dry cleaning services. Included a lot of useful features, fully responsive and the layout will look great on any screen device. GoWash is clean and modern laundry WordPress theme which packaged with powerful features to easier your job. 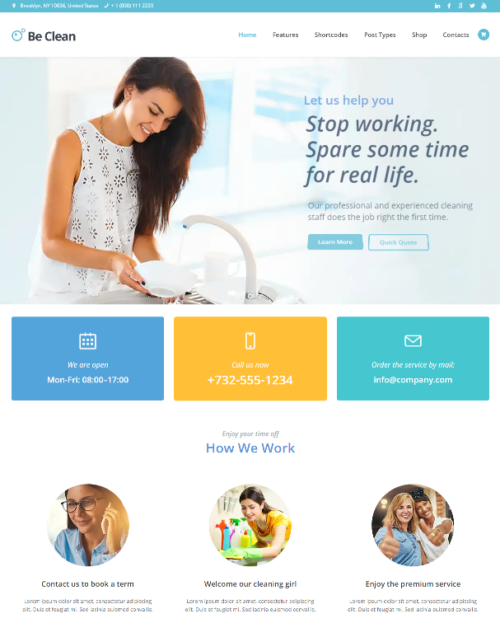 This theme also great to use as a landing page for laundry service app. 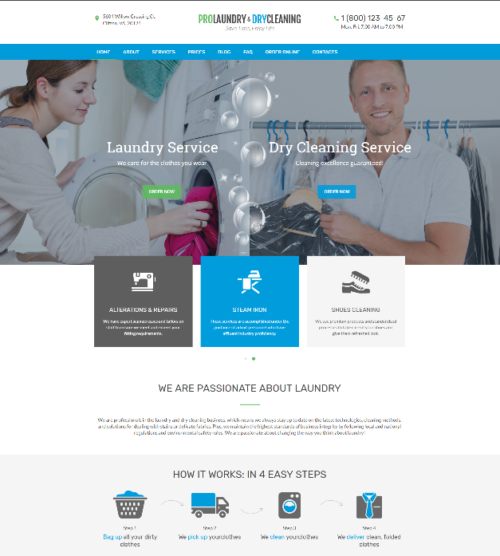 Laundry services theme is a modern, clean and professional wordpress theme with a lot of user-friendly and customizable features those will help you to create a robust website to represent your online business. 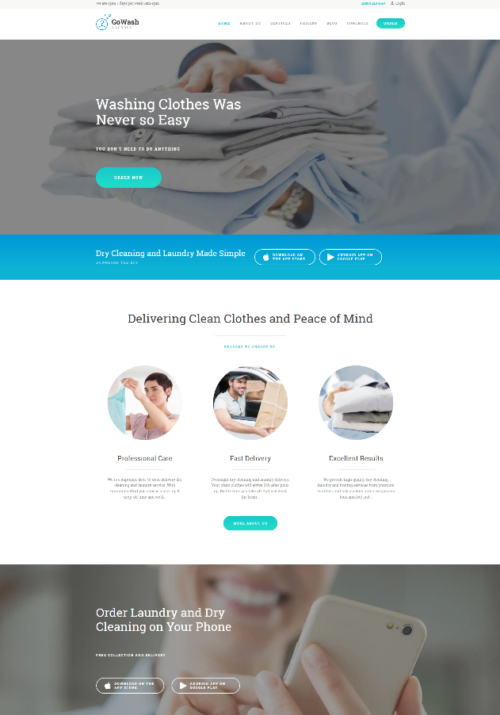 Laundryes wordpress theme is designed for people who don’t have coding skills to create a beautiful website design for online laundry, you can edit everything including the look and feel of website, widget, image slider trough theme admin panel. 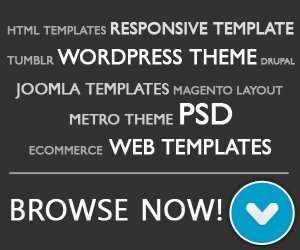 Key Features: fluid grid layout, multi page template, color option.